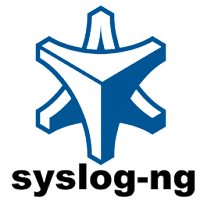 In this post I am going to go over how to get syslog-ng to listen on a port for incoming logs. This source will listen on the default port 601 and on TCP. It will also listen from any IP address. To double check that the conf file was correctly formatted. On the top there is an error. 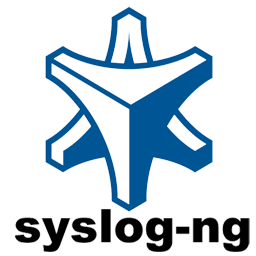 Now do a quick check and make sure syslog-ng is listening on that port. Looking at the docs I see this note. A TCP source listening for messages using the IETF-syslog message format. Note that for transferring IETF-syslog messages, generally you are recommended to use the syslog() driver on both the client and the server, as it uses both the IETF-syslog message format and the protocol. For details, see Section 6.11, Collecting messages using the IETF syslog protocol (syslog() driver). So it is listening but expecting a specific protocol to come in. What is the simplest way to test this? > logger -p local0.info --server 127.0.0.1 --tcp --port 601 "My Test Message"
The first messages just says that the connection was accepted. The last that the connection is was closed. The one in the middle is the actual message. For me that log is a little too verbose. Not exactly what I expected I do see the info:: (level) there. But the message is rather robust. Is logger adding this additional information to the message? Poking around I finally figured it out. Here is how to get logger to not send that extra information. Now since this is listening on a port other servers can send messages to this port. Now that I got that working I wanted to create a simple python logger example to send messages to that port. Wahoo it's all working ! !